Imaginative menus that evoke the fresh aromas of local ingredients from each season of the year. No pre-set menus, proposals are made according to tastes and budget. Heretat Sabartésis an 18th-century Weddings mansion spain located in Priorat de Banyeres at the heart of the Penedés region. It is surrounded by 25 ha of vines that produce the most exquisite and renowned Sumarroca-Sabartés wines and cavas Cuisine weddings Barcelona. The planted varieties are chardonnay, muscat, riesling and sauvignon blanc. The Weddings mansion spain belonged to the Marchioness of Griny and is now owned by the Sumarroca family. The estate’s different buildings distil the elegance and romanticism of their era. Recently refurbished, the mansion still holds its full charm and offers all services and amenities to make it the perfect place for weddings Cuisine weddings Barcelona and other events: modern cuisine, children’s outdoor play area, enclosed area for privacy, private car park, etc. An exclusive and romantic place that captures your heart, just 40 minutes from Barcelona and 30 minutes from Tarragona. Heretat Sabartés is a country house Weddings mansion spain for Weddings mansion spain and celebrations that combines history, elegance, a wine-producing tradition and modernity. The jewel of the estate is the mansion house of the Marchioness of Griny, which along with extensive and meticulously cared-for gardens, a swimming pool, pond, ancestral palm trees, marble pillars and a myriad of private corners, is able to create the atmosphere you are looking for. We work to make each celebration different. 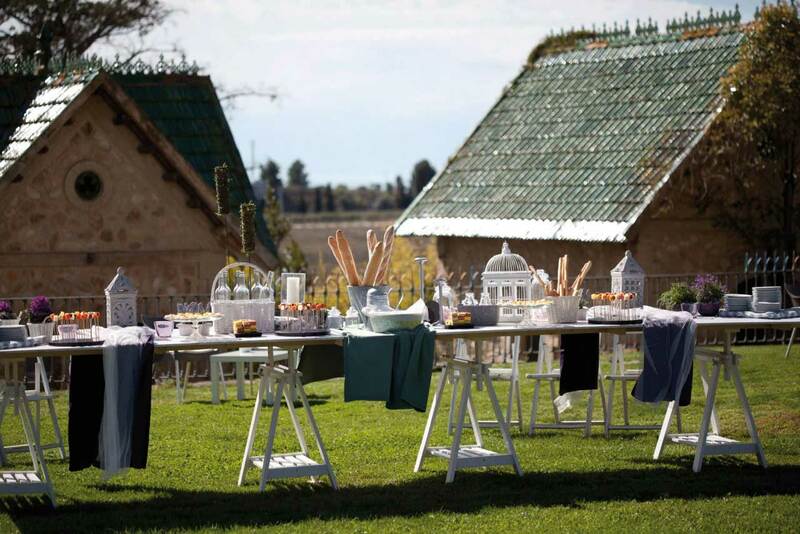 Heretat Sabartés’ customisation and adaptability make it one of the most renowned country houses for weddings in the sector. Versatility to adapt to any kind of event, offering exclusivity, elegance, avant-garde and privacy. Excellent Weddings mansion spain connection by road, just 40 minutes from Barcelona and El Prat Airport, 30 minutes from Tarragona and 35 minutes from Reus Airport.